Hungarian dnb supercollective Mindscape turned in this amazing remix of “Silicon” (originally released on NERVE009) as a swap for Noisia remixing Soulproof’s (another Hungarian dnb supergroup!) track “Untrue” and what a job they did. Stripping back the track a little and adding even more of that alien funk that we love so much! 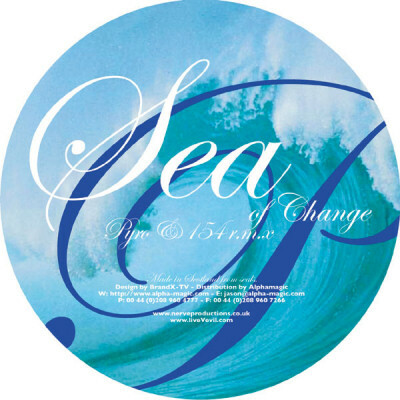 For the flip – Pyro teamed up with friend 154 for this remix of his “Sea of Change” track (originally released on NERVE008). While keeping the atmosphere and epic vibe of the original, they managed to up the dancefloor factor and add a harder edge. Once again – artwork duties were carried out by the guys at Yuva.TV. 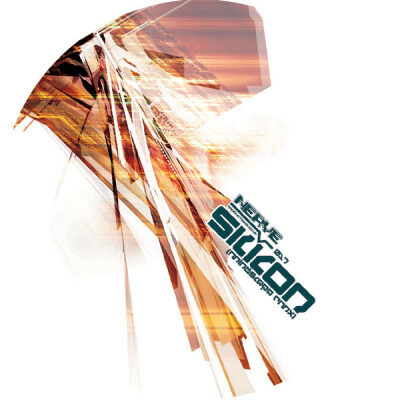 The Mindscape remix of Silicon is the kind of track that bores itself straight into the heart of most neurofunk addict. It was pretty much perfect for the time as Noisia had really solidified their position in the meantime. Our little remix on the flip was a child of hard labour. It was basically how i felt the original should’ve ended up (these days I’m not so sure though) and we spent weeks getting it to sound right. Like oldman reset said I’m pleased with how we managed to keep it very atmospheric while still aiming it at the floor.